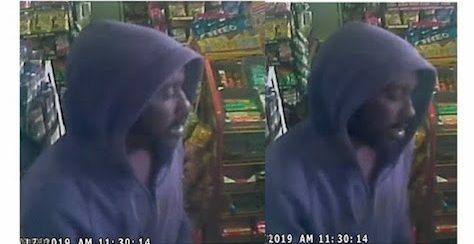 The NOPD is searching for a subject in the ongoing investigation into a residence burglary that occurred on January 17, 2019 in the 2400 block of Eagle Street. 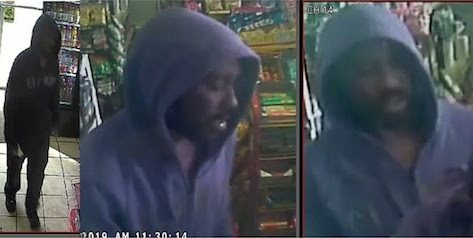 At about 11:30 a.m., the pictured subject was observed on video surveillance walking on the right side of the victim’s residence, where he allegedly made entry to the victim’s property. Minutes later, the subject was reportedly observed exiting through the same access point carrying property belonging to the victim. The subject then fled north on Eagle Street toward Nelson Street. Anyone with information regarding this incident or the pictured individual is asked to contact NOPD Second District detectives at 504-658-6020 or report it anonymously via Crimestoppers at 504-822-1111 or toll-free at 1-877-903-7867.